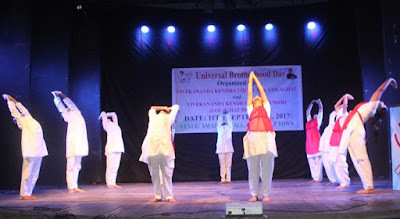 On 11th September Along with the entire VK, VKV Golaghat celebrated Universal Brotherhood Day at Amateur Theater Hall in a grand way. 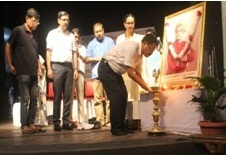 Dr Saumitra Pujari (Jorhat College) and Dr Paresh Dutta (Rtd Prof DR College) were the main speakers. Sri Gaurav Bothra, DC Golaghat also graced the occasion. 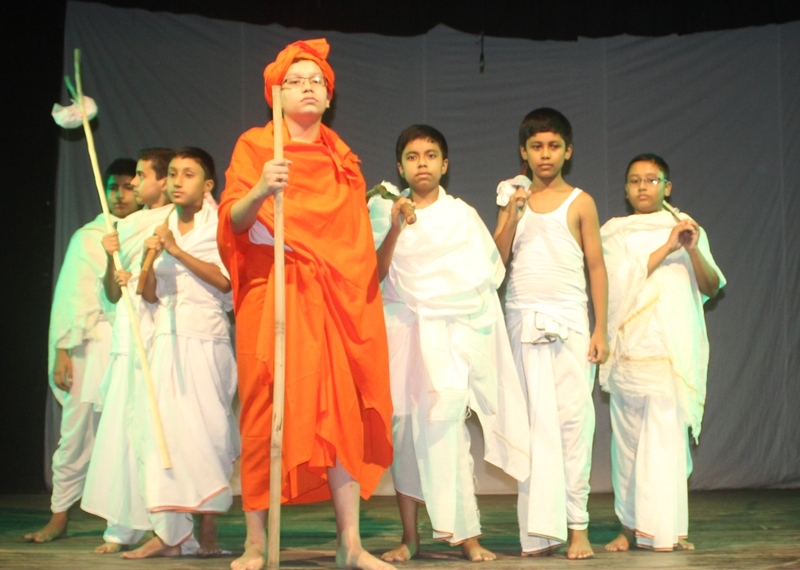 There was a dramatisation of Swamiji’s life events along with Yoga demo and other few programmes.